All of these tasks, and plenty more require the facility to have adequate warehouse lighting. It can be difficult to create the right lighting environment you need since you have an abundance of tasks that need to be handled at the same time. All of those tasks may require you to have lighting at different levels. Adequate lighting is critical in a warehouse so your facility can promote a better work environment with improved safety and productivity. When your facility is illuminated efficiently and effectively, your operating costs can be reduced, which will help your bottom-line. The workers in a warehouse are essential to a company’s ability to do business at a high level. This is why it is so important that warehouse workers are working in the right environment so they can be productive and safe. Poor lighting can lead to serious accidents and injuries if the warehouse is not lit properly. Better lighting can cut down on injuries and accidents. It is important that your lighting is installed in areas where workers really need it the most. The lighting in your warehouse can significantly impact the productivity of your workers, and this will improve your company’s bottom line. 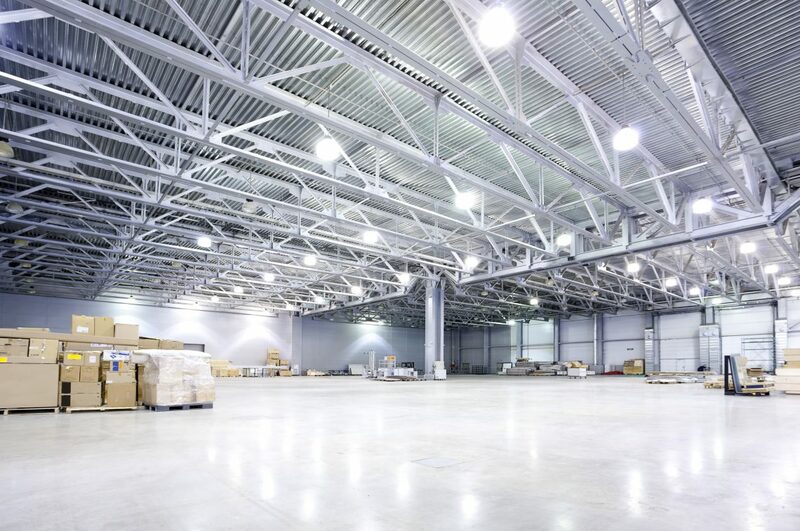 At WCI electric, we can help you identify what areas in your warehouse will need improved lighting. We can also make sure your electrical needs are installed by professionals who have the necessary experience. Contact us today for additional information.